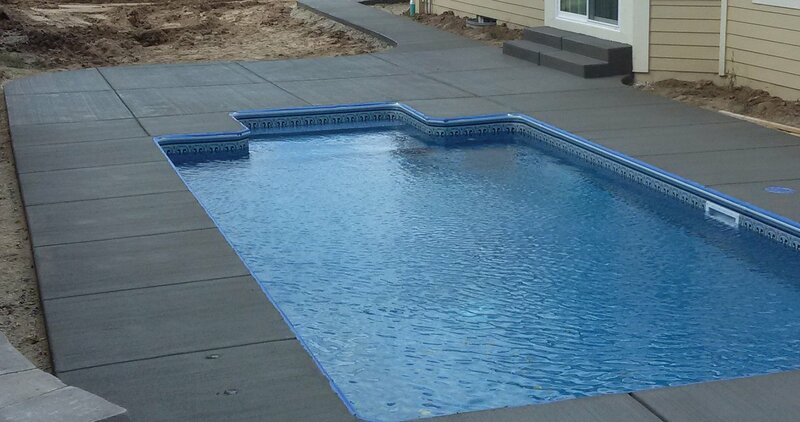 Make Your Concrete Complete The FIRST Time! Accurate quotes, professional care, and clear communication. We've been involved in virtually every type of residential concrete project imaginable. 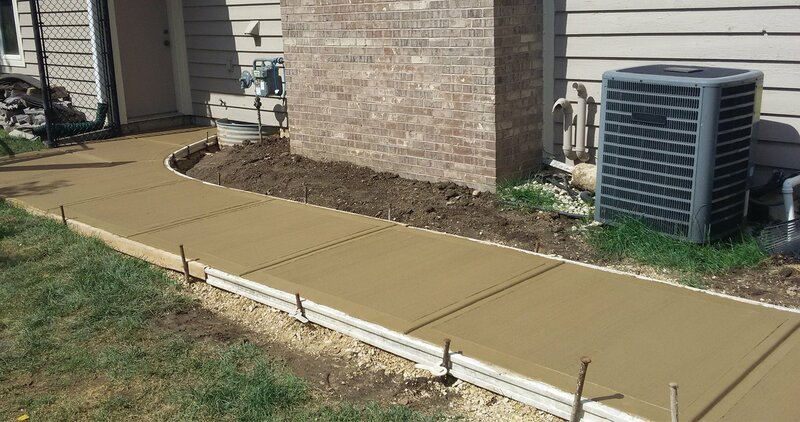 We're well-known for our experience with new homes, concrete driveway installation, concrete patios, sidewalks, garage and parking slabs, and masonry. Installation, removal, and repair, we've championed it all. Concrete may be used as an artistic outlet, and you can rest assures that from concept through clean-up, our industry-leading crew's pride and experience shines through in their work. 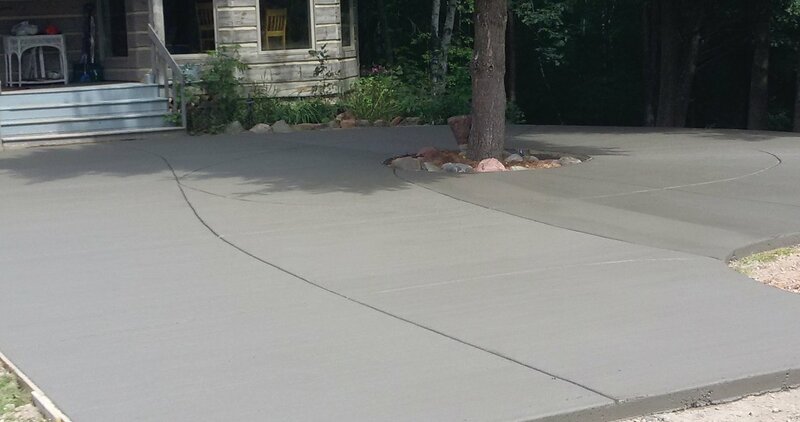 We excel in driveway installations, patios, sidewalks, colored concrete, city driveway approaches, porches and steps, retaining walls, and more...no problem! 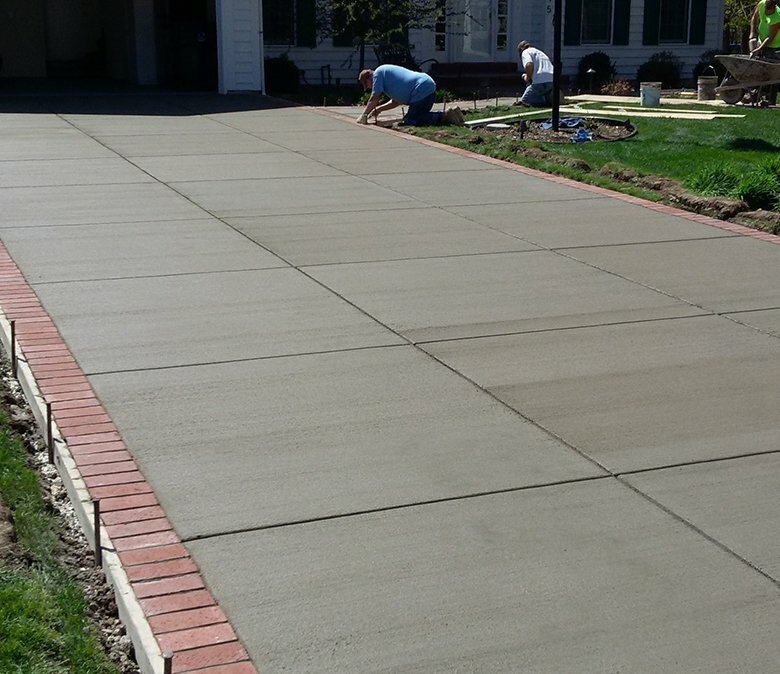 Learn more about our work with concrete driveways & sidewalks, patios, masonry, and demo/removal. 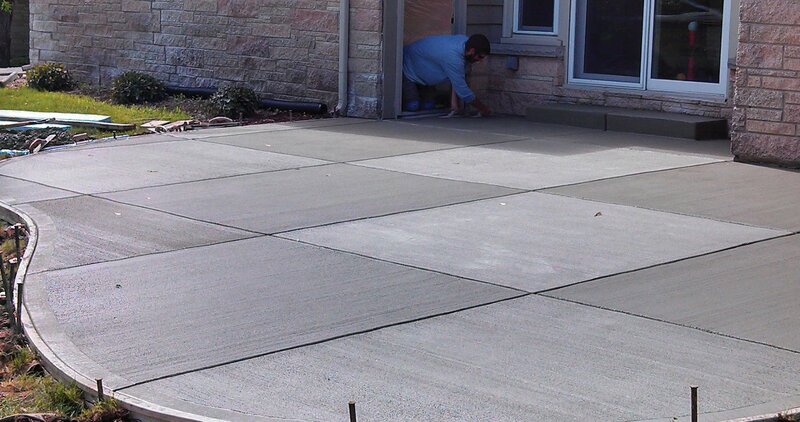 We excel at residential concrete projects such as driveways, sidewalks, patios, and custom masonry. Contact us today to request a quote, ask questions, and get the ball rolling on your concrete project. Contact us. 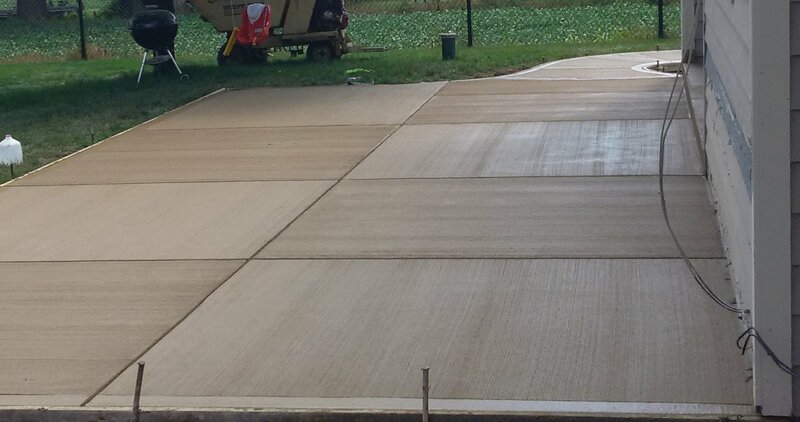 Complete Concrete Construction has over 25 years of experience with residential driveways, sidewalks, patios, commercial, masonry, demo/removal, and more. We serve customers all over Wisconsin.